Leaving the dour and obscure birthplace, the Working Class Hero travels far to lead a completely different life in a faster, posher, smarter capital of the world. 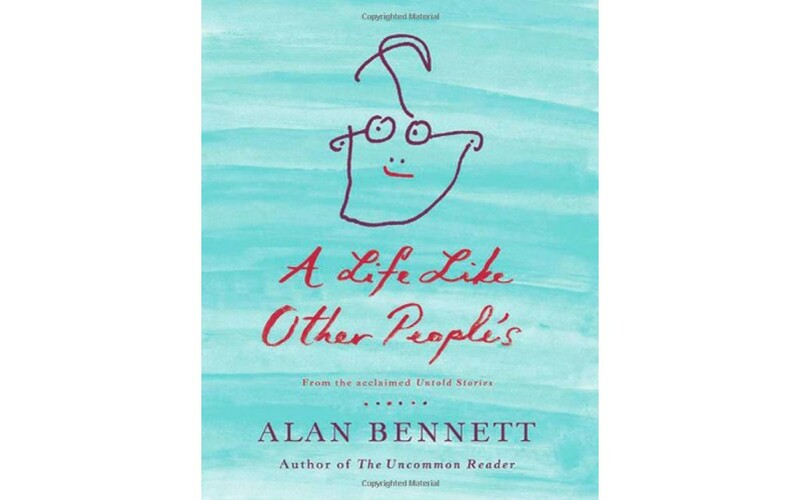 But even though Alan Bennett went to Oxford, became a global celebrity soon afterwards (performing in the groundbreaking 1960s satirical review Beyond the Fringe) and later a respected London playwright (The History Boys, The Madness of King George), the complications of his aging provincial parents' lives became part of his. This unexpectedly lovely book is a memoir of those interactions, a portrait of his parents and their marriage, as well as other family members, and an unstinting account of his own responses (which weren't always so selfless). It was only in her later years that his mother's depression appeared, requiring periodic hospitalizations and some scary therapies. It also brought some hidden family history to the surface. Over decades Alan became more involved in her care, even returning to live at home for a time. His father was steadfastly loyal to his wife, but Alan realized there was more to it when he saw them together in the hospital, sharing a world entirely their own. "What led my father to drive 50 miles a day to visit his wife in the hospital was the conviction that no one knew her as he knew her, that if she were to regain the shore of sanity he must be there waiting for her; finding him she would find herself." But his mother's depression is only part of this story. Through his family, Bennett brings to life the recent history and even the geography of this milieu in this part of England. During Alan's youth, the paradoxical battle of his working class mother not to be "common," while perhaps less familiar these days, is familiar to me. But his flamboyant aunts were as cinematic as their fates. One began the mental deterioration of her last years by talking just as brightly, in perfectly constructed sentences as she always had, but making no sense whatever. Bennett sees it all with a precise dramatist's eye, both objective and involved. He writes with occasional humor, constant honesty and a quiet eloquence. This is a book warm with life, even if it covers uncomfortable aspects of it. The predominant feeling I came away with was wonder, at the vital complexity of people, and at the fierce creativity of fate.